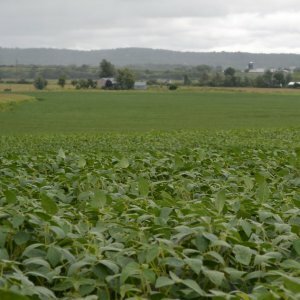 The Pennsylvania Soybean Board funds research projects designed to solve production problems and improve efficiency of Pennsylvania soybean farmers. Proposals are also considered for projects that serve to inform and educate, explore new uses and expand market opportunities. All proposals must demonstrate benefits for soybean farmers. 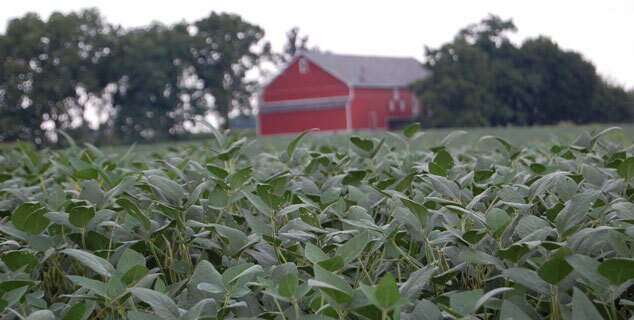 We encourage the broadest possible participation in the PSB funding process and welcome new and challenging ideas for growing, using or marketing soybeans. 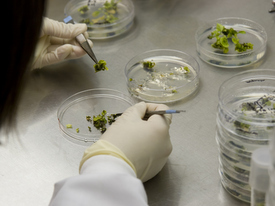 Research proposals are due by 3 p.m. January 29, 2019.